We are proud to present this exhibition celebrating SFCB’s 15 years of building the book arts community in the Bay Area! 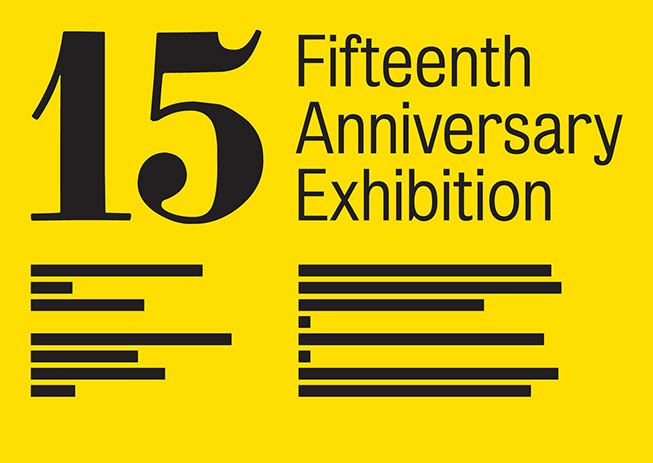 We will highlight some of the best work from our past 15 years of innovating and creating in the book arts. Cista Nova Bestiolarum is on exhibit at this show.